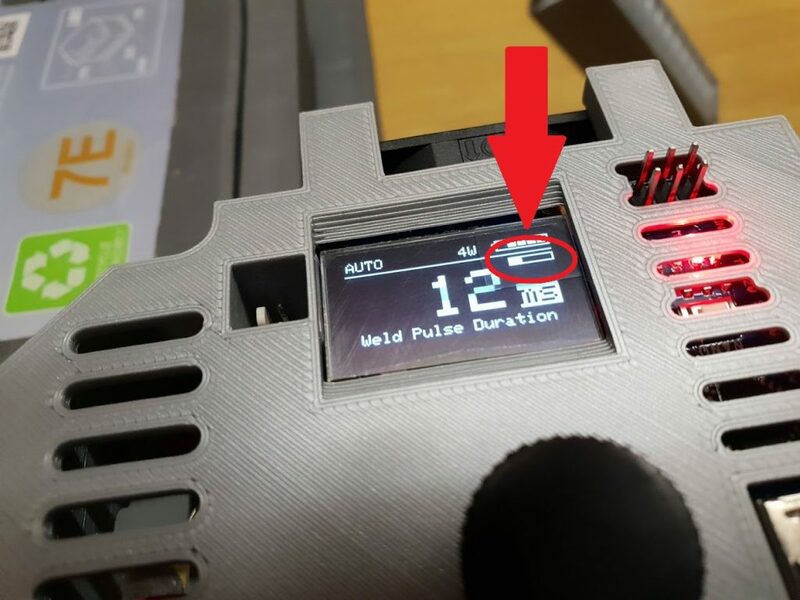 The welding tips got an upgrade. 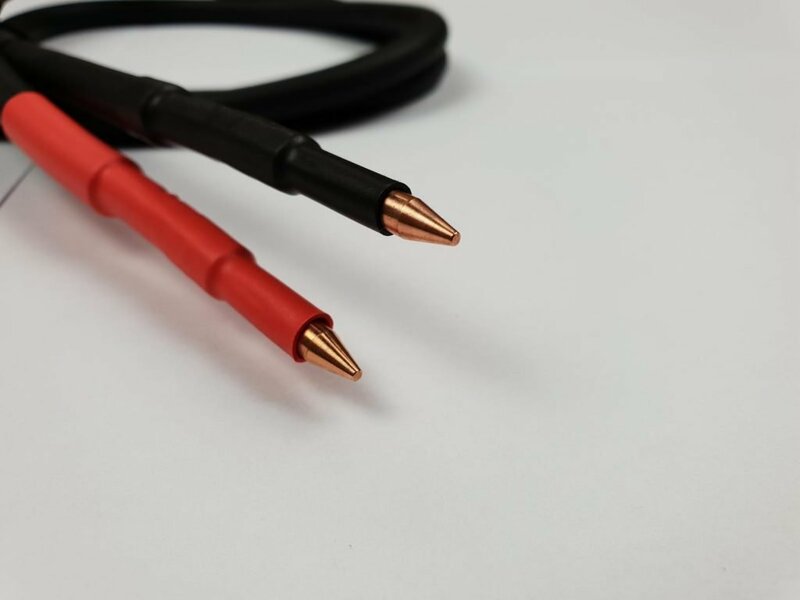 They are now made from zirkonium copper (CuCrZr) instead of normal copper. 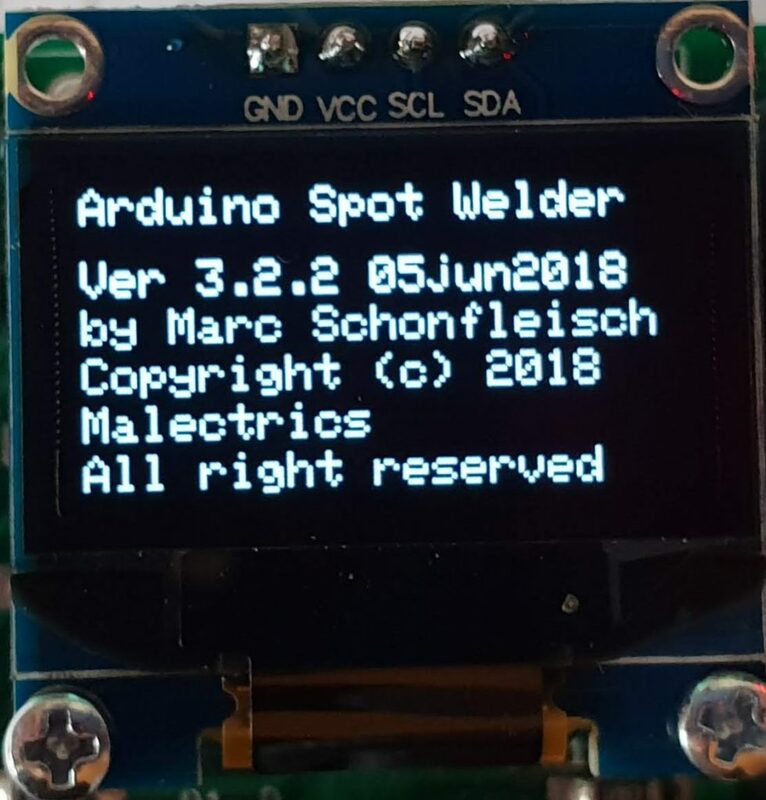 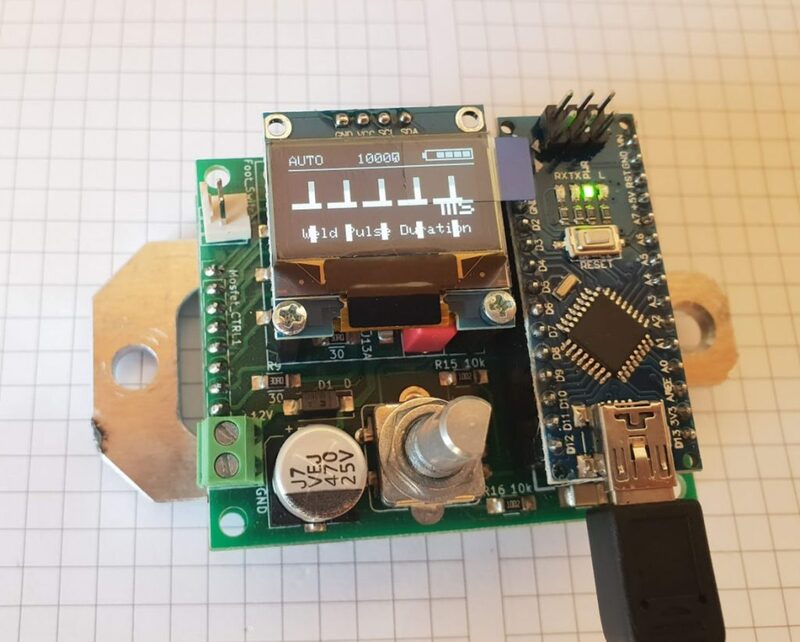 There is a new Sotware V3.3 for the Arduino Spot Welder available. 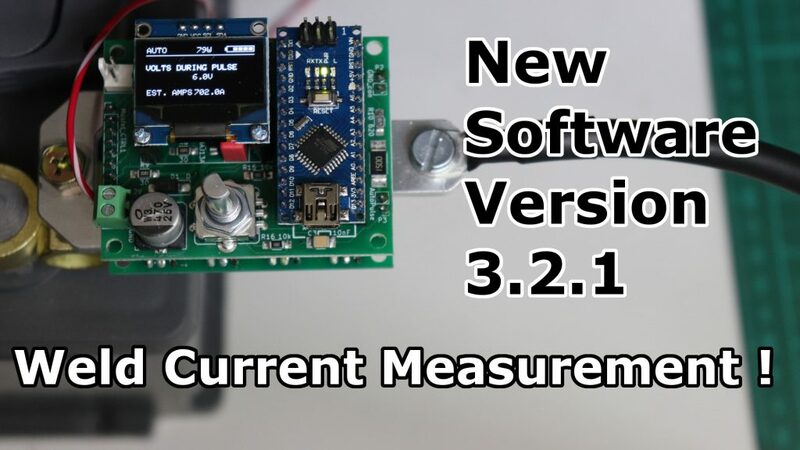 Check out what has been improved. 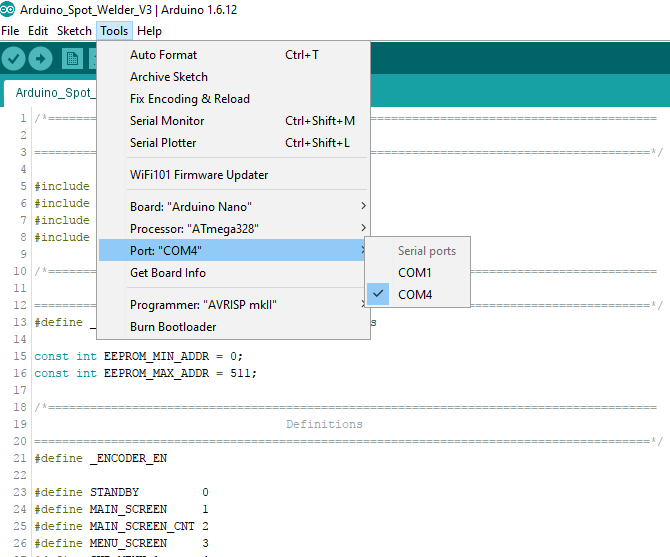 There was a little software update that makes it easier to program the Arduino Nano with the Spot Welder Software. 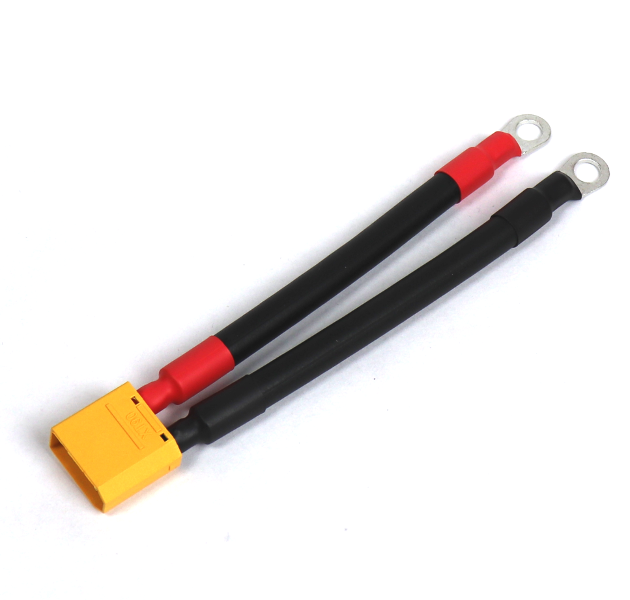 Car jump starter as welding current supply ? 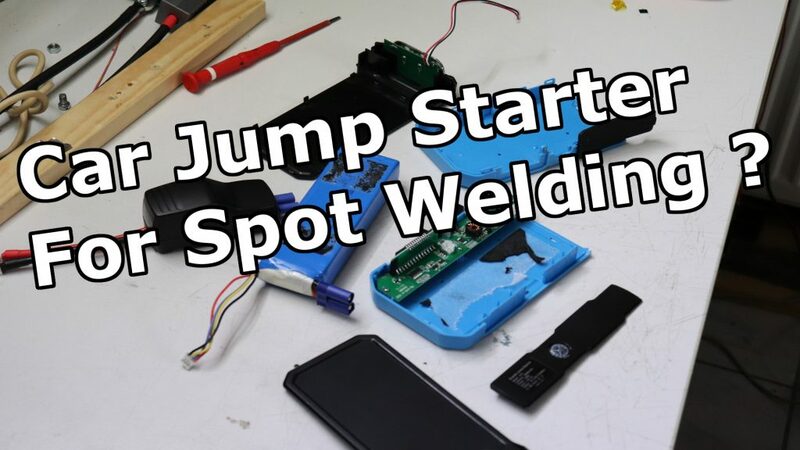 In this article we will figure out if it is possible to use a portable car jump starter as the welding current supply for the spot welder. 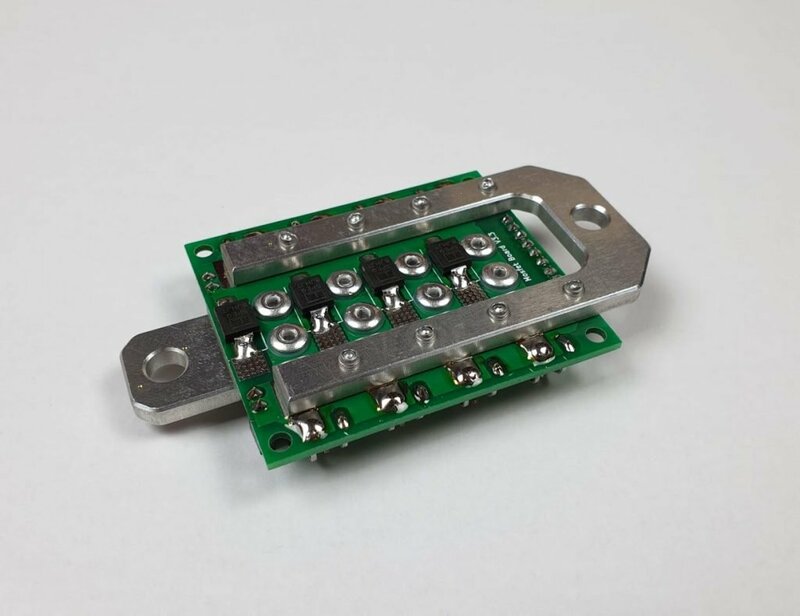 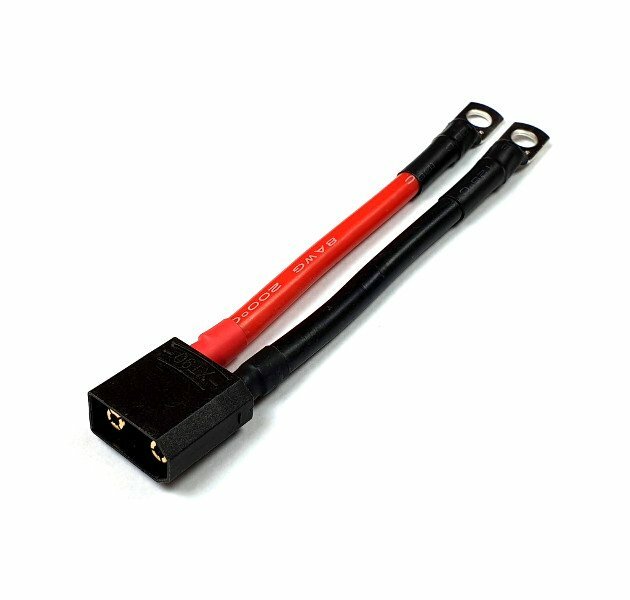 Due to customer requests and some people having problems making adapter cables to use the Spot Welder with a Lipo battery, you can now get a XT90 adapter cable.